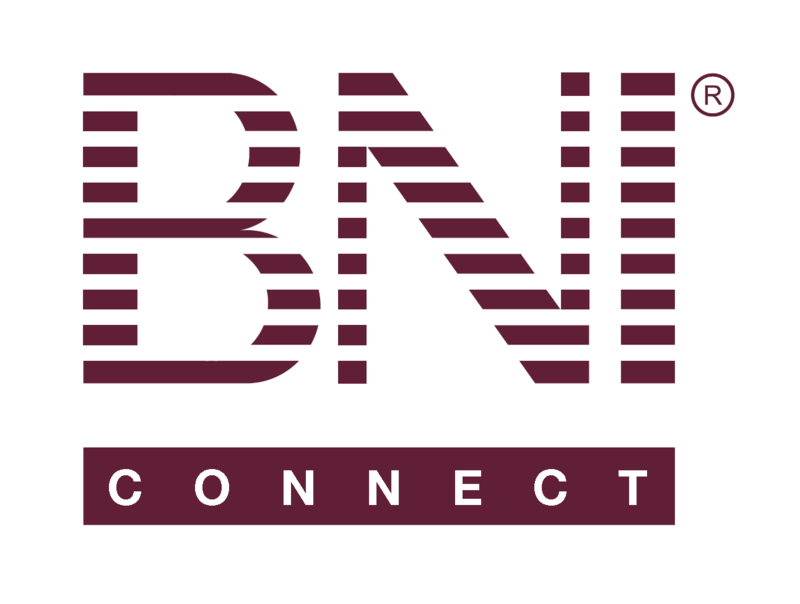 Reset Your Password (Mobile App) – BNI Connect & BNI University Support - How Can We Help You? How the Online Slips, Mobile App and PALMS work together! If you have forgotten your password you can reset it directly through the mobile app with just a few quick steps. Kindly note that in order to log into the mobile app you must have created your account and logged in at least once through the full browser platform. You can find instructions for creating your account HERE. Step 5: Success! Login with your new password!